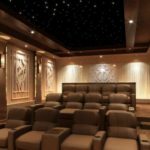 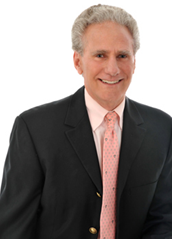 When properly applied, acoustical treatments are an important component in a professionally designed dedicated home theater. 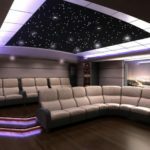 Therefore, our design engineers will work with you and your interior designer in order to achieve the sound performance and design style and theme that you desire. 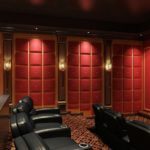 Our goal is to deliver a high quality theater surround experience to every seat in your theater. 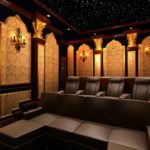 While it is virtually impossible to make every seat “the best seat in the house”, we strive to ensure that every seat location sounds authentic. 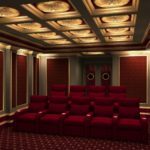 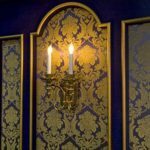 Because Acoustical Treatments are necessary in most theater spaces, we believe that they should enhance the décor of your theater. 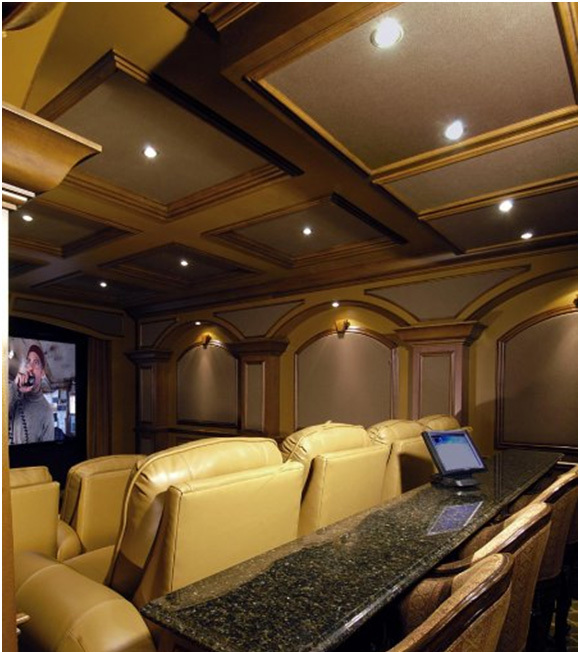 Therefore, we have hundreds of wall and ceiling panel fabric coverings to choose from and we offer a large selection of panel frames to match. 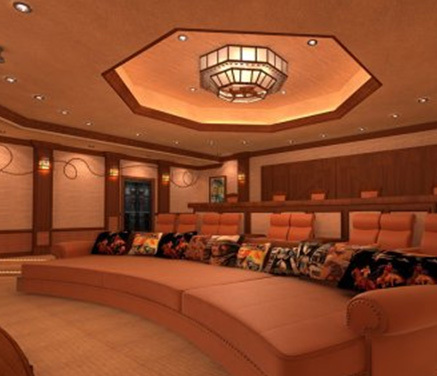 These lighting types are most commonly used for general and accent lighting purposes. 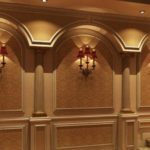 These lights are needed to create a safe path when walking through or changing levels in your theater. 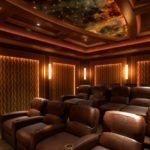 Although not a necessity, this lighting can help to authenticate and enhance the ambiance in your theater.